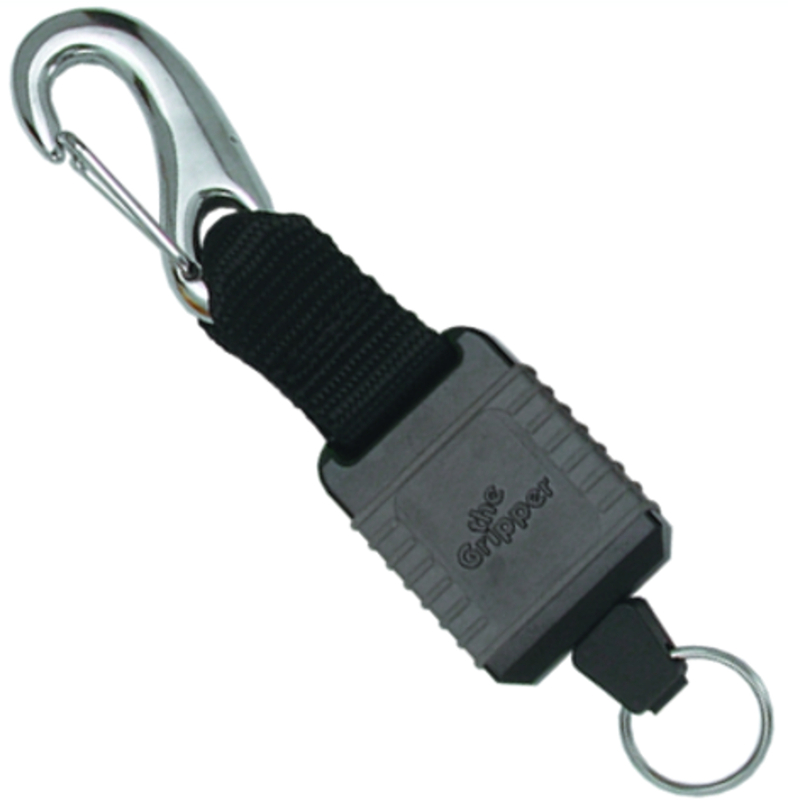 Have a question about the Innovative Junior Gripper Standard Force Retractor Clip? We offer all Innovative Scuba Concepts, products from A to Z. The newest Scuba Accessories and Scuba gear products from slap straps to Scuba Tank nets and many Scuba Diving gifts and accessories.